Being the capital of Thailand, Bangkok, is a large city (there are 50 districts with are further divided into another 154 sub-districts!) known for its shopping, food and friendly people - just exploring the capital alone would take some time. 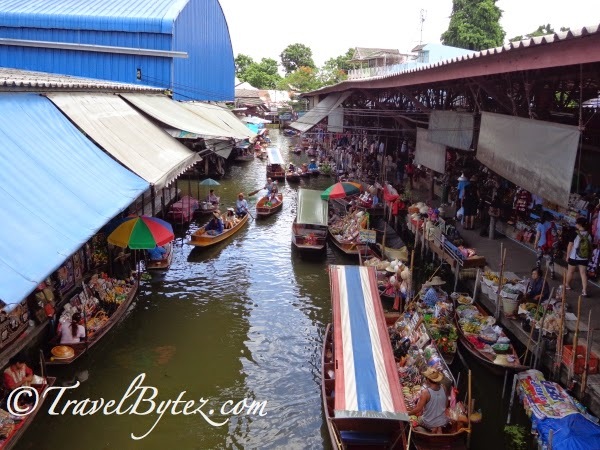 So if you love shopping (especially getting things on the cheap), eating and trying out new things, than Bangkok would be the place for you! SIM Card vs Pocket WiFi: Which to use in Thailand?